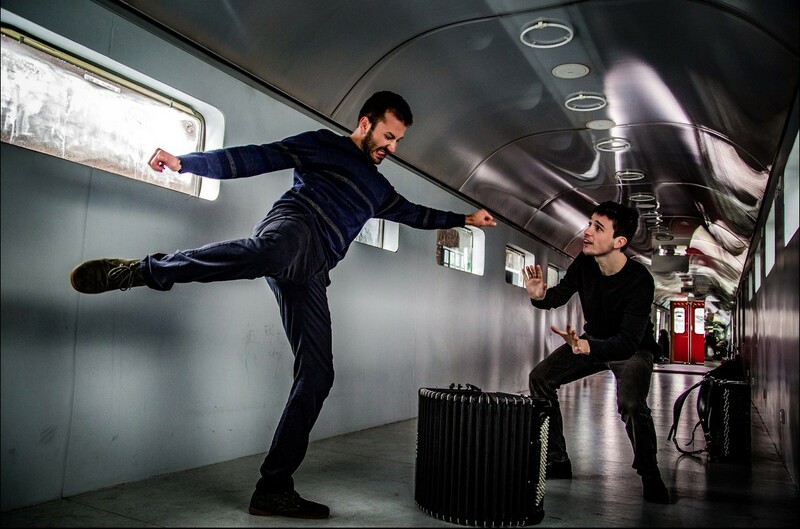 Dinovski – Schuberth duo is seeking to find an entirely new musical language and aesthetic. 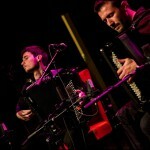 They are doing it by taking various approaches to southeast and north European music traditions, as well as new music and jazz. It’s not a post-modern cocktail of sounds on the menu – similarities and differences are elaborated on and developed, sections pieced together or interpreted in an innovative way. The result is a new type of music, at times powerful, at times reduced. 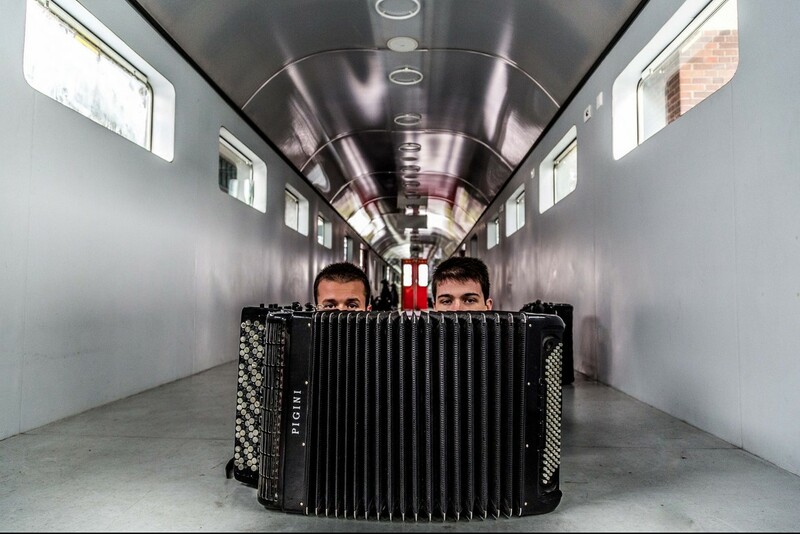 In March 2015 these two humorous men, who happened to be the most prominent young accordion players in Austria today, released their debut album symbolically named “Improvocation”. 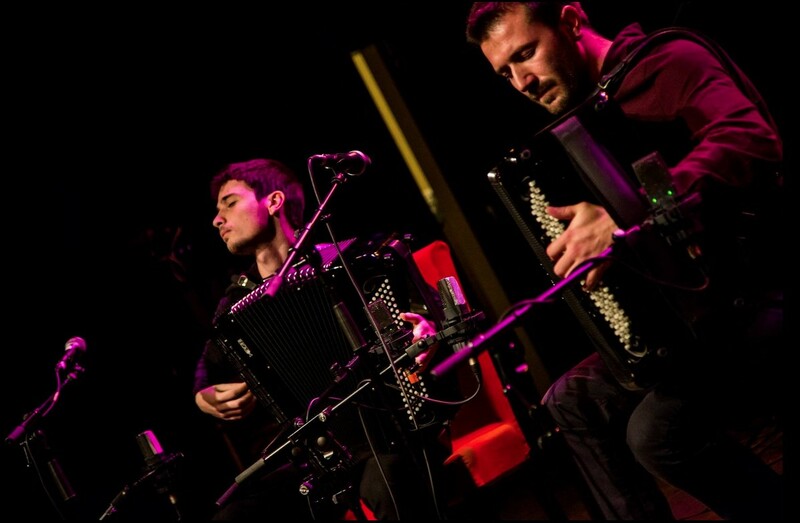 They have been chosen for the great Finale for the “Austrian World Music Awards 2015” which occurred in December 2015 in Porgy & Bess (Vienna, Austria). 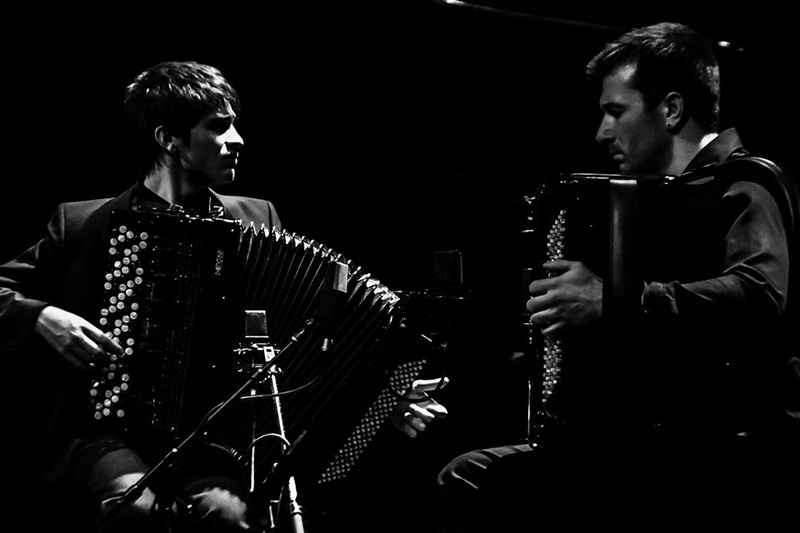 A frequent award winner in national accordion and aural theory competitions, he has been in demand since 2007 as a classical accordionist, as well as a tango, musette and Balkan musician and as a bandoneonist both in a solo capacity as well as in various ensembles for example RSO Vienna, Kurorchester Bad Füssing, Brass Orchestra at the Anton Bruckner Privatuniversität Linz, etc. 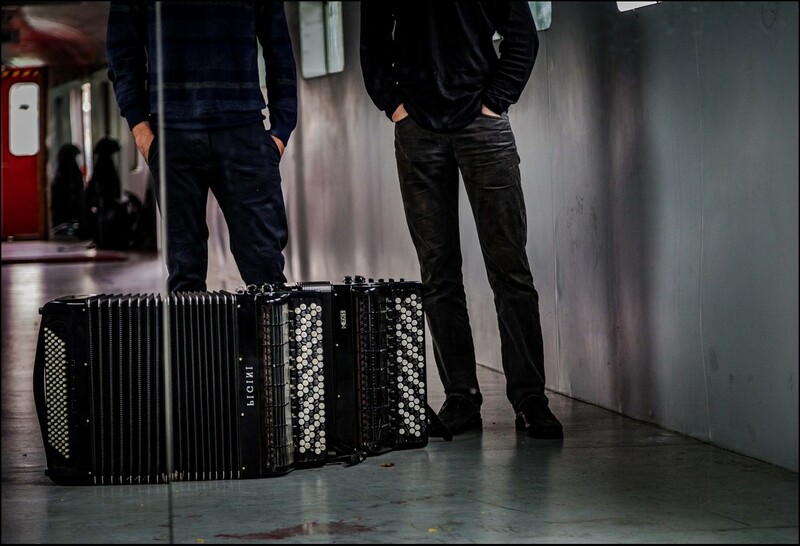 He performs in Germany, Austria and Bulgaria, but is equally committed to his work as an accordion teacher and workshop leader. He successfully completed both his artistic and pedagogic studies with distinction under Prof. Alfred Melichar at the Anton Bruckner Private University in Linz (Upper Austria). He has released a CD with the Austrian record label “Extraplatte”. 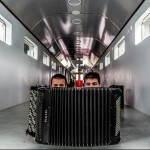 One of the most well known young Austrian accordion players. 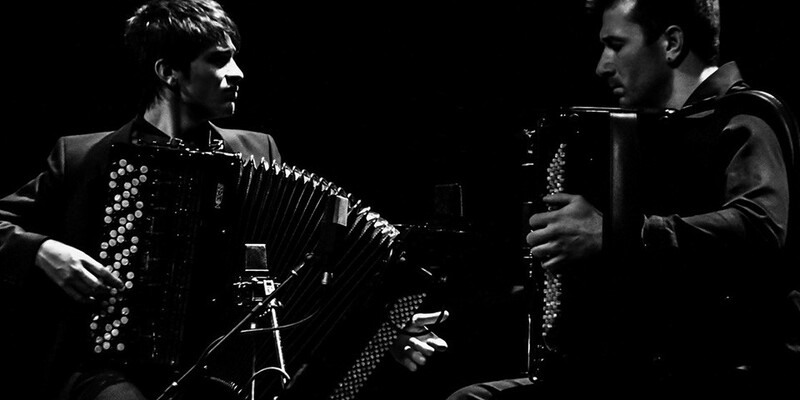 He has been performing regularly either solo or in various ensembles since 2007, such as at the International accordion festival in Vienna. 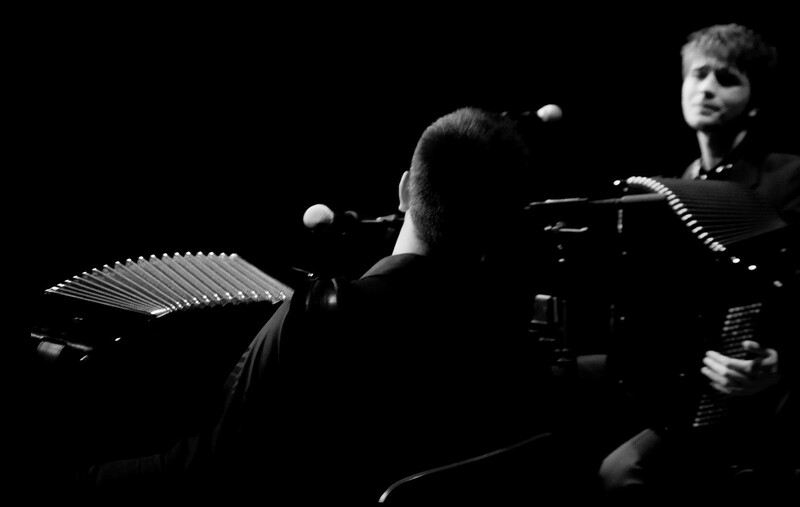 He has worked with André Heller, musicians from the Söhne Mannheims, Otto Lechner… Paul’s music has been played on Austrian, German and Luxembourgian radio. 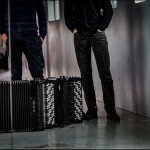 He has been the winner of multiple awards at accordion, composition and piano competitions, also winning the sponsorship award at the Austrian World Music Awards. 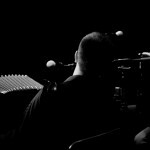 CD-releases: „Winterrose“ (2008), „Laub“ (2010), „So oder so“ (with trio akk:zent, 2012).